Lake Road, Ripley, NY.| MLS# 1041426 | Chautauqua Lake Real Estate Services. Informed, Professional Real Estate Information Serving Buyers and Sellers Interested in Lake Chautauqua Real Estate and Chautauqua County NY Real Estate. Rick and Julia McMahon Real Estate Advantage Since 1992. 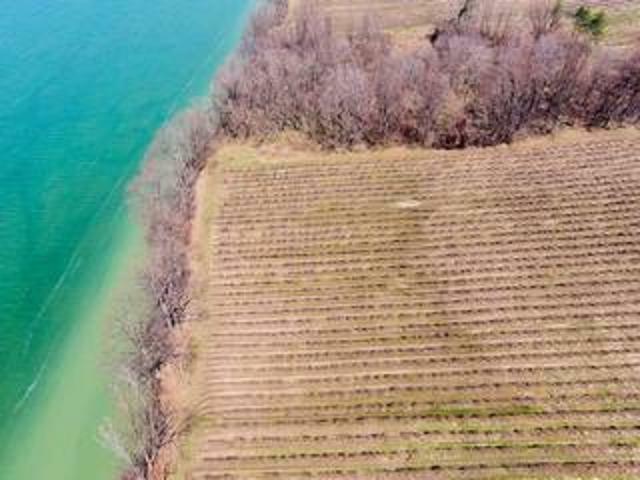 41 total acres 10 acres of lake frontage , 1 acres with storage barn, 30 acres of grapes. Directions To Property: Route 394 To Barcelona In Westfield, Turn Left At Traffic Light, Go Approximately 15 Miles Farm Will Be On The Right.